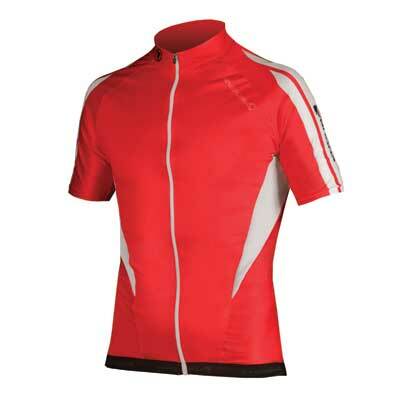 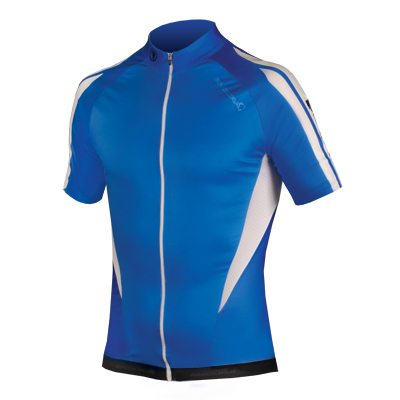 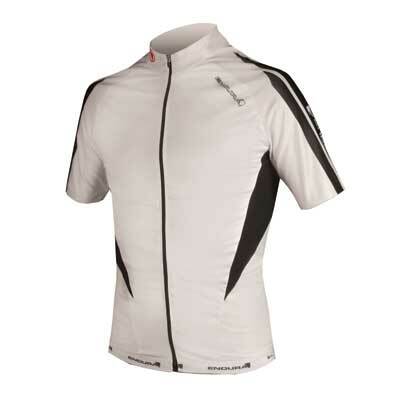 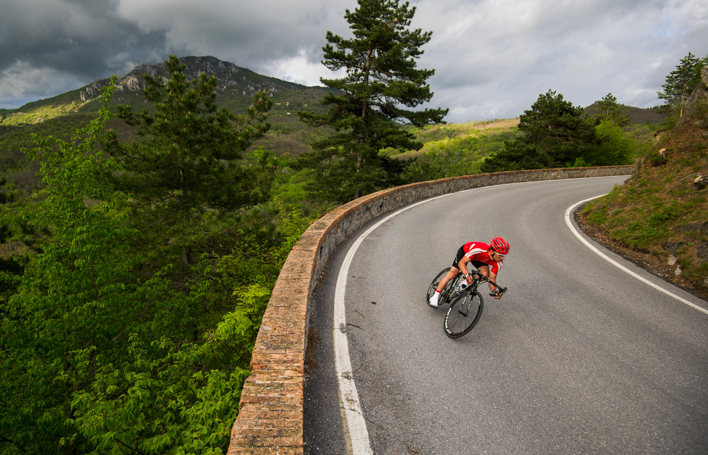 "The fit of this Pro Printed jersey from Endura is a slick race cut, with the silicone hem and sleeve grippers creating smooth lines and reducing flapping. 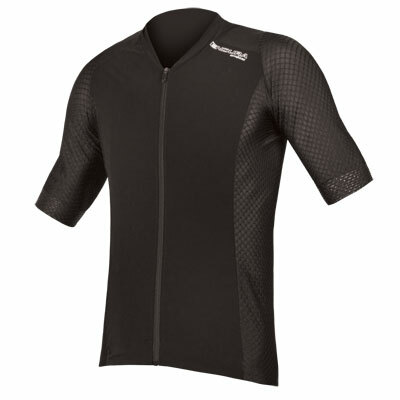 Both keep the jersey tight without it digging in. 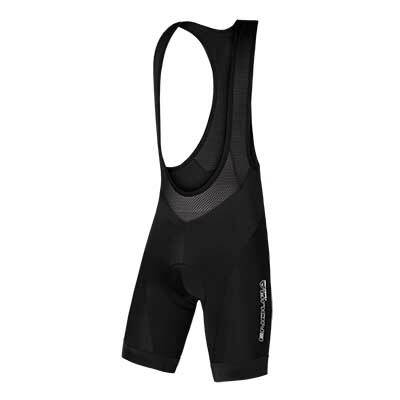 Three well-sized pockets, alongside a smaller zippy pocket, gave ample room for bars and spares. 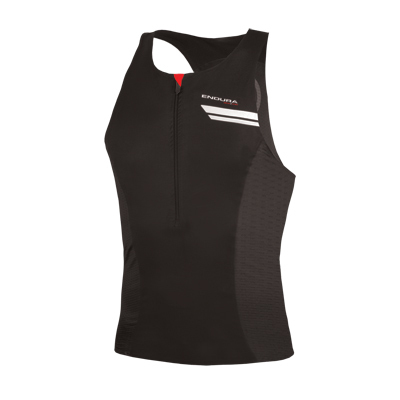 Lycra shoulders and arms kept the fit snug, but still gave ample movement, while the 3D mesh inserts and fast-wicking coolback fabric on the body kept us cool. 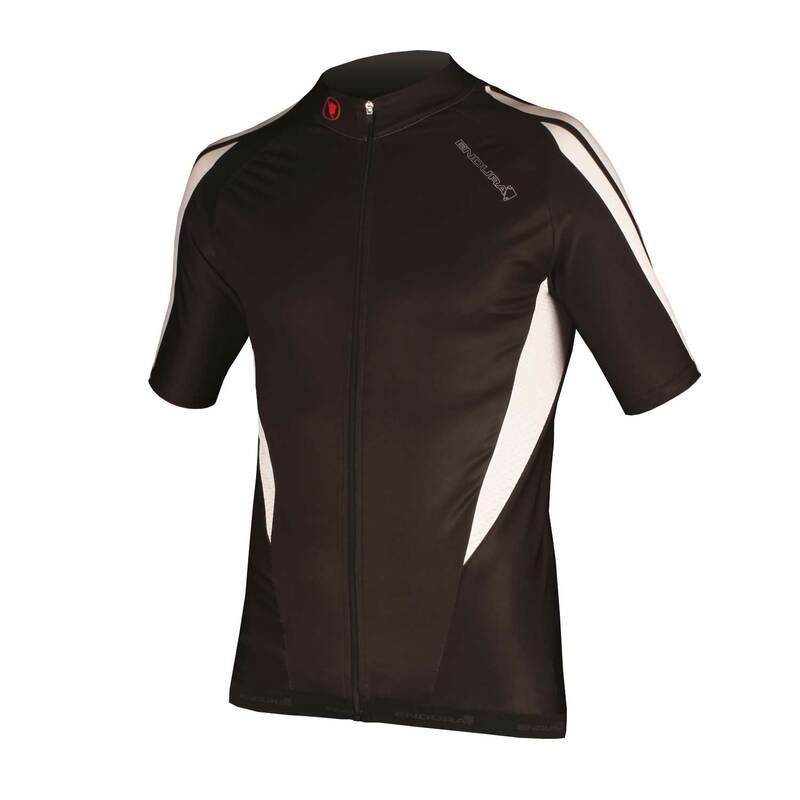 Even when sweating lots, we didn't get wet, with no visible sweat patches." 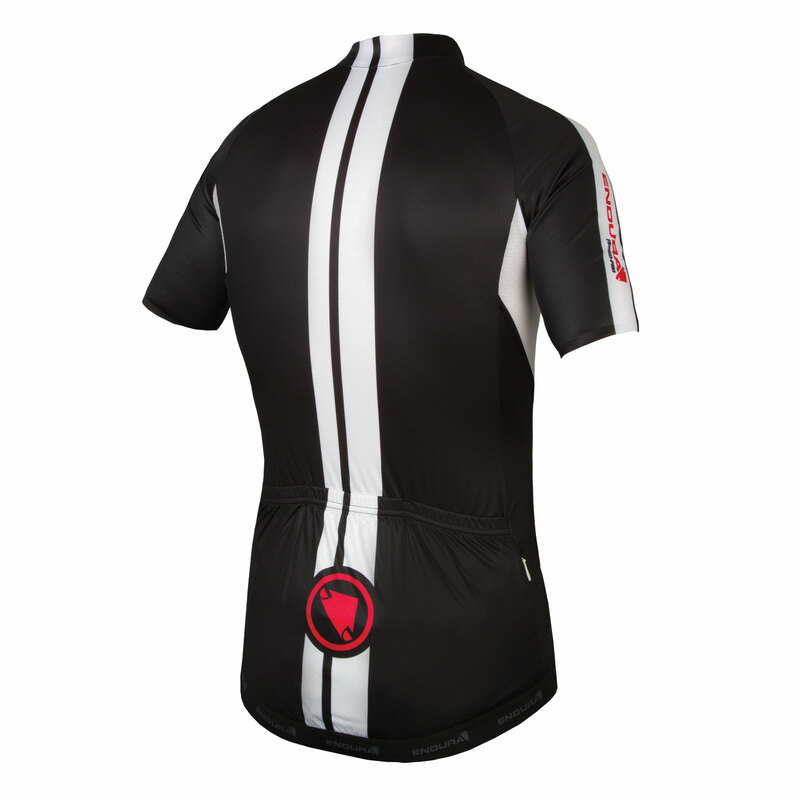 A highly technical jersey that performs brilliantlyThree deep pockets swallow essential riding paraphernalia with ease, while a small zippered pocket holds keys and cards securely. 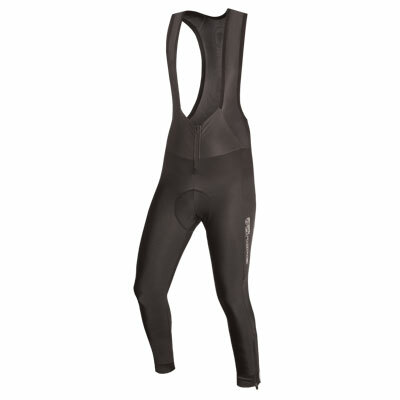 It's a slim fit and the silicone grippers around the hem keep it all in place. 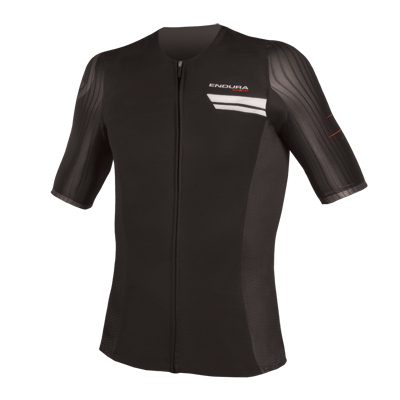 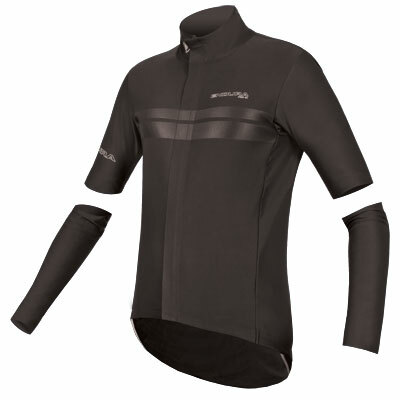 "As soon as you pull the Endura on you recognise the amount of work that has gone into it"